Emma is a senior Social Work Lecturer with responsibility for several practice-based modules, reflecting her passion for bridging the practice-theory gap. Emma is a qualified registered social worker with significant experience of working therapeutically with children and families in the voluntary and statutory sector. She continues to practice as an independent social worker. Emma is a qualified Practice Educator and has a wealth of experience supporting students through placement. Emma is interested in researching social work education, especially communication skills and feedback practices. 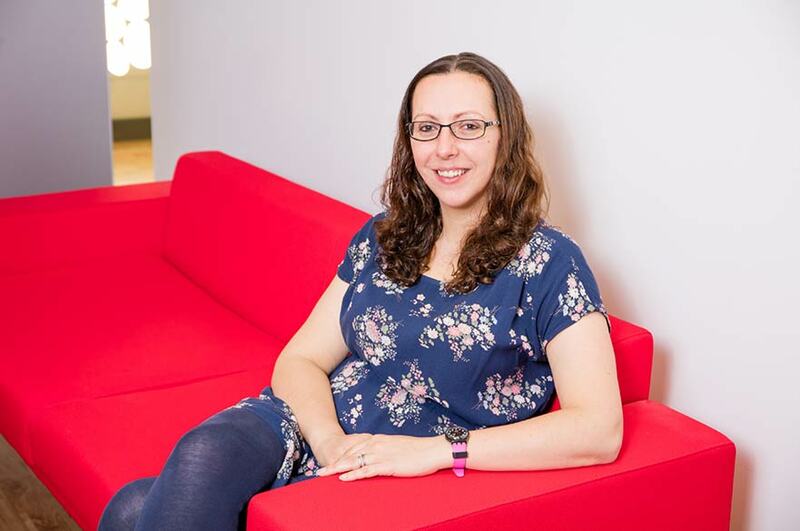 Emma is also interested in conducting research with children and young people in areas such as mental health, fostering and adoption.